Hoptimus Prime. 50 Shades of Grain. Yeast Common Denominator. Highway to the Danker Zone. Colonhopscopy (seriously). The craft beer world loves a good pun. But why? What is it about this highest form of literature, so often maligned as lowly, that appeals to brewers of beer? After a hard day at the factory, my dad did not crack open a bottle of dry chardonnay. He sipped a cold one. Beer is the beverage of the masses because it is approachable and available. The same could be said of puns (ever heard the term “dad joke”? Yeah). And having fun with the name of the beer doubles down on the approachability factor. Take it from Patrick Rue of The Bruery in Orange County (I mean, the name of his brewery is a pun). “A humorous beer name demonstrates the brewery isn’t taking itself too seriously.” Have a chuckle, have a beer, unwind from the day. With a Tart of Darkness from The Bruery. 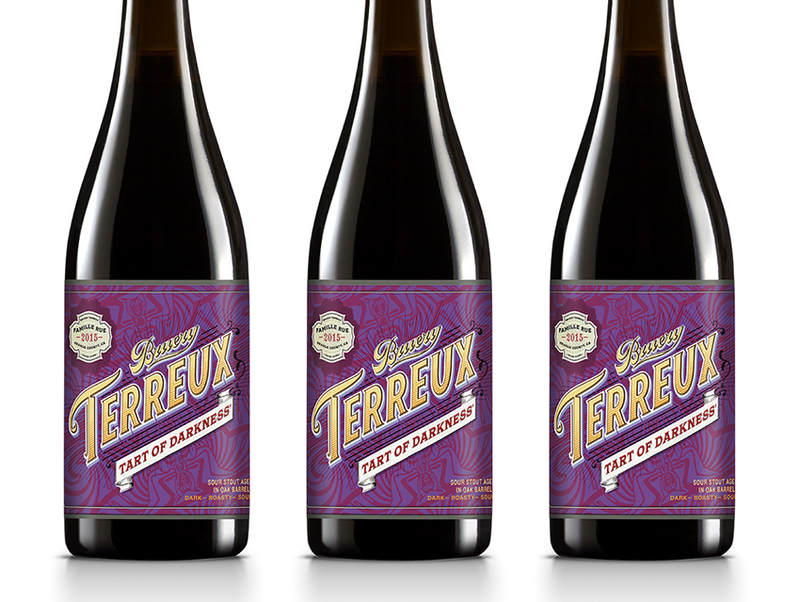 A beer label is a small bit of real estate that needs to make a big impression. “Beer names generally need to be short, and they should be attractive or compelling, so puns are a good way for a beer name to be memorable and perhaps describes the beer in a fun way,” Rue says. Winemakers often use this space to convey the idea of luxury, of European exclusivity. You know: If you drink this wine, you too can wear a cravat (despite your soul-crushing salary). But beer is the drink of the people. All of them. Not just those who drink aspirationally. Puns are a good way to convey that message. “We are serious about beer, but beer is not serious,” Connor Casey of Cellarmaker Brewing Company says. Slapping a pun right on the label puts that sense of fun right up front. And Casey knows a bit about the idea of having pun. All of Cellarmaker’s Double IPA’s are puns including the word dank (Tiny Dankster, Dank Side of the Moon, Dank Williams, etc.). And there are some beer puns that truly go above and beyond to make you laugh (or groan, depending how you feel about puns). Noble Ale Works makes a beer called Irish I Was a Little Bit Taller (Irish Red Ale). The Lost Abbey makes a seasonal Biere de Garde with spice called Avant Gourde. And finally, the pint de resistance: Brewmaster Jack’s Double IPA… wait for it… Hoppiness is a Warm Pun.